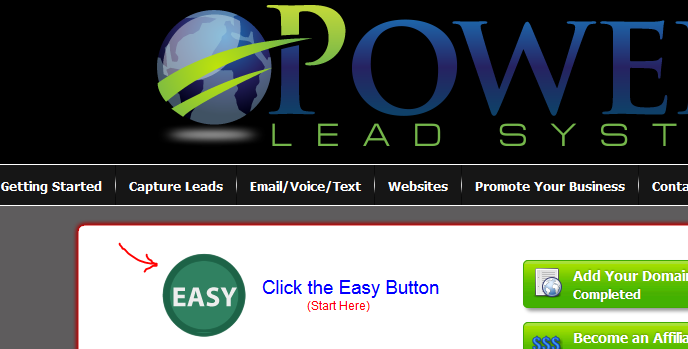 use the ‘Power Lead System’ marketing system. everytime they log into their back office. 2) In the auto-responder campaign of any Free Lead System Lead Capture page that contains the word ‘Primary’.